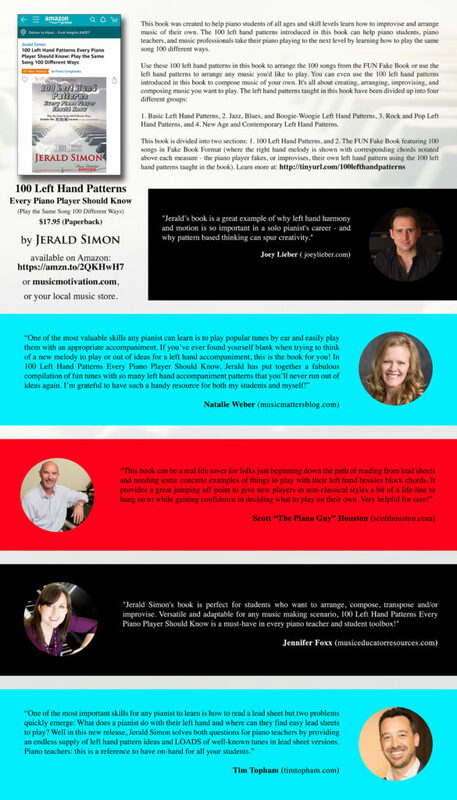 I am so humbled by how many people have been contacting me from all over the world to thank me for creating my latest book, 100 Left Hand Patterns Every Piano Player Should Know (Play the Same Song 100 Different Ways). Feel free to read the reviews on Amazon. It has been wonderful to receive positive feedback from great piano teachers, music publishers, authors, composers, piano students, and parents of piano students. Thank you all so much! Many of you have asked about other books and resources I have created or will yet create. You can see all of the books I have done already as either PDF downloadable books, Spiral Bound books, or Studio Licenses. I will continue to create new music books and COOL SONGS. I will also continue to release books on music theory (Theory Therapy), improvisation (Innovative Improvisation), and composing (Creative Composition). Those are the three main areas I like to focus on and will continue to create products on these topics. There are several changes coming to my website and new products and services. If you have visited the website within the last week, you may have noticed some changes to the website already. More will be coming soon. One of the changes was on my shop page. When you arrive on my online shop page, you have probably noticed images where there once were products. These are product categories. There were many different individual products, and piano teachers and students had to scroll through countless products to find what they wanted. We have updated the store front to show the various product categories instead, so you can simply click on a particular category and see each of the products within that category. This will help you quickly search for the products you are looking for or possibly discover new ones you never new I had created in the first place. Because of these many changes, updates, new products, and additional services coming out soon, I am giving a 25% off discount on everything from my website. Click on any of the categories above and add anything to your shopping cart starting today, March 28th, 2019, through the end of April 2019, and you will automatically receive a 25% off discount when you check out by entering the coupon/code NEWSHOP when checking out. 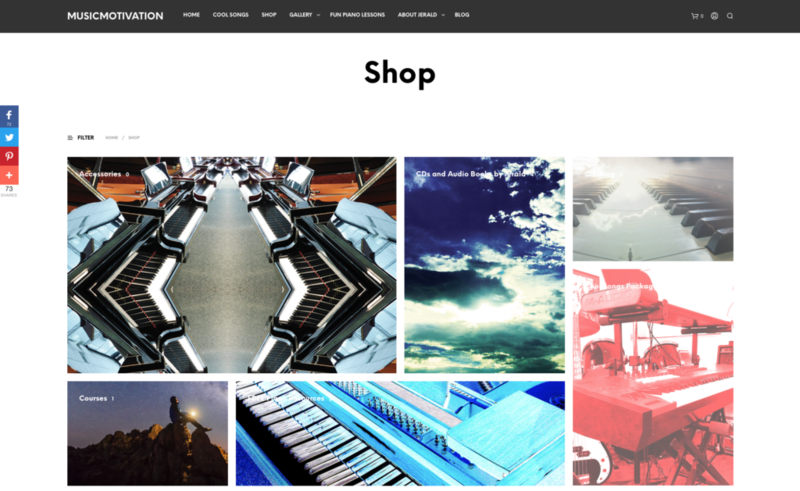 Enter the coupon/code NEWSHOPand receive 25% off everything you purchase from my website shop until the end of April! If you would like to interview me on your podcast, facebook channel, YouTube channel, or have me do a guest post on your blog about teaching left hand patterns (or anything you’d like relating to teaching music theory, improvisation, or composing) please let me know and send me a message on my contact page. I Surpassed 5,000 Listeners on Pandora! I want to thank everyone who is listening to my music on all of the streaming sites: Pandora, Spotify, iTunes, Amazon, etc.. About two months ago, I checked my Pandora page and saw that I had around 400 listeners. Last month I had around 700 listeners. The other night, by chance, I stumbled onto my Pandora page and could not believe I had 5,000+ listeners. Thank you all so much! I have many more albums that will be coming out in the next few months and will let you know when I release those! Thanks again for listening. I’d love to get to 10,000 in a few months! If you have not had a chance to listen to my music on any of my platforms, please do so and let me know what you think! I’d love your feedback. 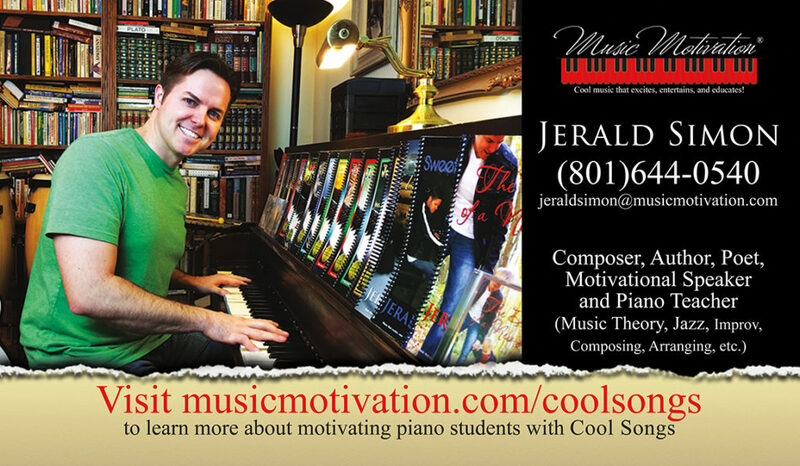 I would like to include YOUR ideas and suggestions in a new book I am completing on motivating teens to want to play the piano. Let me know if you can help! I need your help! I am in the process of completing a new paperback book on how to motivate teenagers to want to play the piano. I am featuring several experts from the piano teaching society, but I would love to feature piano teachers from around the world. In the back of the book I would like to devote an entire section to tips and suggestions from piano teachers on motivating teenagers to want to play the piano. If you would be willing to share any of your great tips and suggestions, I am looking for 50 – 100 piano teachers to share one or two paragraphs worth of ideas I can include in my book. If you would be willing to contribute to my new book, please let me know. You can send me an email with your one to two paragraph ideas and suggestions. I will include a one line reference under your paragraphs including your name, piano studio, website, and contact info if you would like it included. In addition, I will email you a release form where you grant me permission to use your statement in my book. When the book is finished, I will mail a free copy of the completed book to you and would love to have you take a picture of yourself with the book and share your suggestions or ideas that were included in the book on your social media pages. I would also love to have you tag me in your posts. I can share more about that with you as we get closer to the publishing date. Again, thank you so much! Keep up the great work! I learn so much from each of you. Thank you for your example, because you continue to inspire me! Follow Me on YOUTUBE, FACEBOOK, INSTAGRAM, LINKEDIN, TWITTER, and PINTEREST! COOL SONGS CLUB (a monthly subscription club where piano teachers and piano students can subscribe to receive 1 – 2 new COOL SONGS every month emailed to their inbox). This monthly subscription club will also include 3 – 4 COOL PIANO EXERCISES every month as well as access to monthly webinars, online workshops, piano teaching forums, and a perpetual 25% off discount code for members who would like to purchase any of my other products from my website. 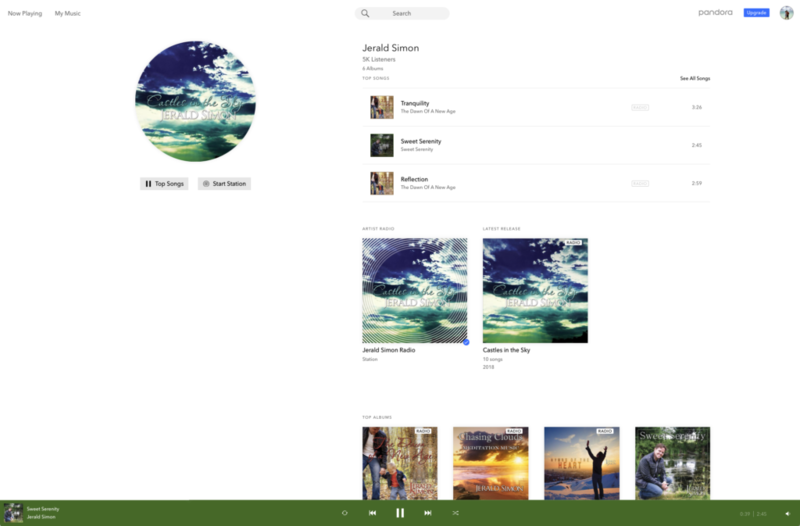 The subscription price will start at an introductory price of $7.95 per person per month, which will include the lifetime license to print of any of the new COOL SONGS composed during that month and subsequent months of the subscription period. NEW ONLINE PIANO VIDEO LESSONS SERIES for purchase…this will include individual video lessons of each piece I have composed and individual piano lessons on music theory, improvisation, and composition. NEW MUSIC BOOKS AND ALBUMS…Right now I am working on 5 new music books, a few albums, and a single of my first Christian Pop Lyrical song I have ever released, where my twin brother, Josh, and I will sing together. This is a song I wrote over 20 years ago but have never recorded. We will come out with the single and the music video in a few months.